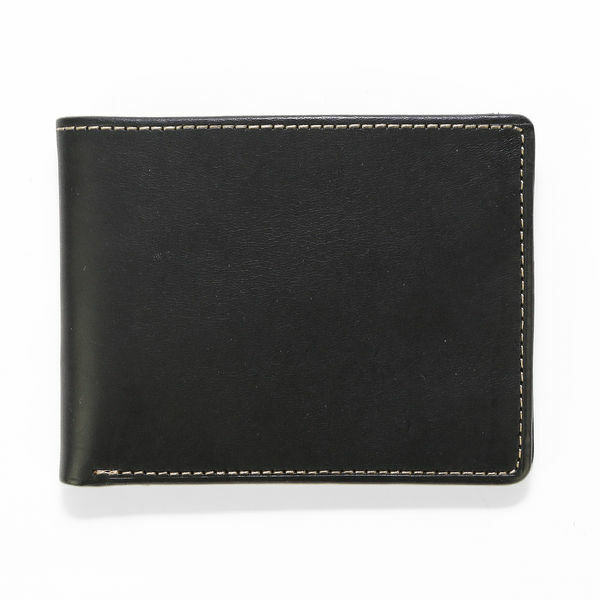 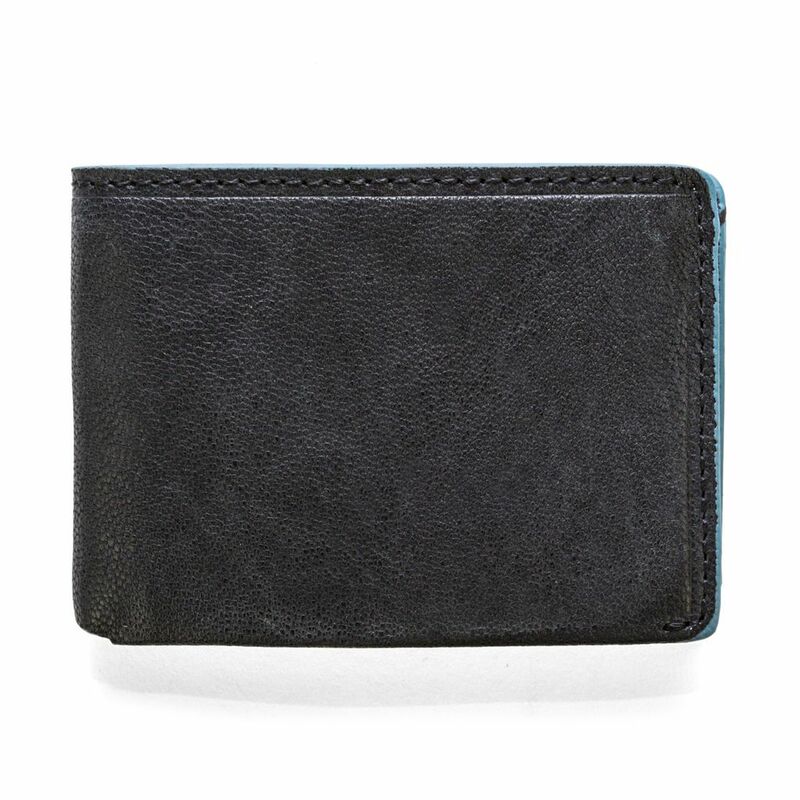 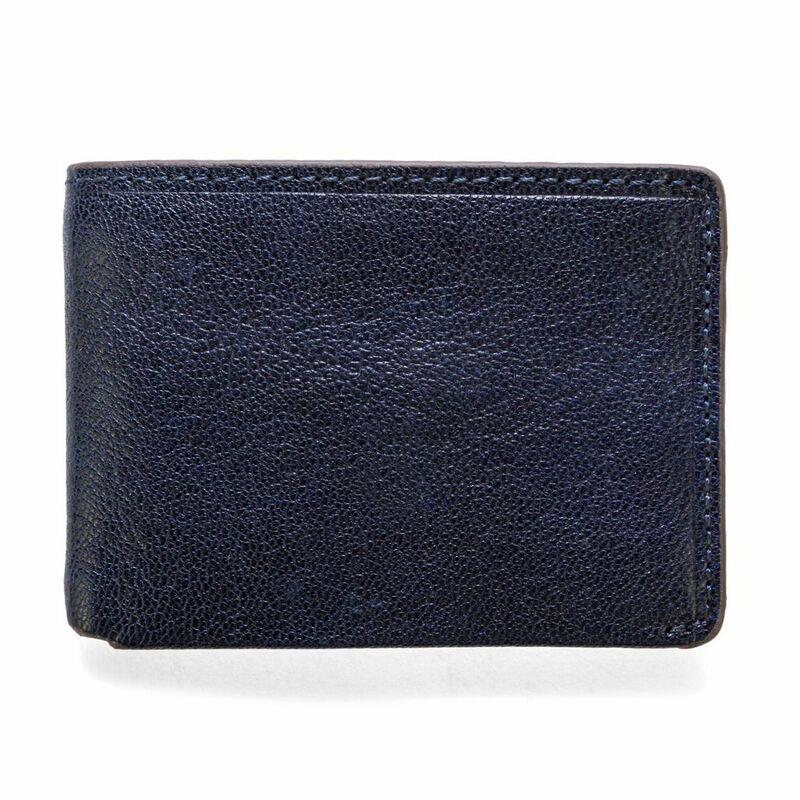 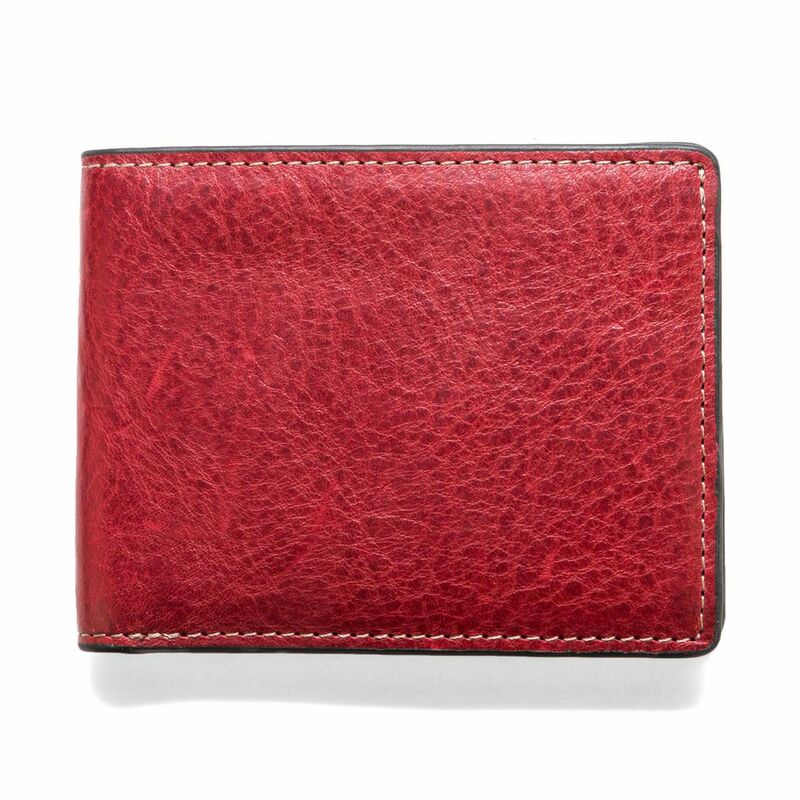 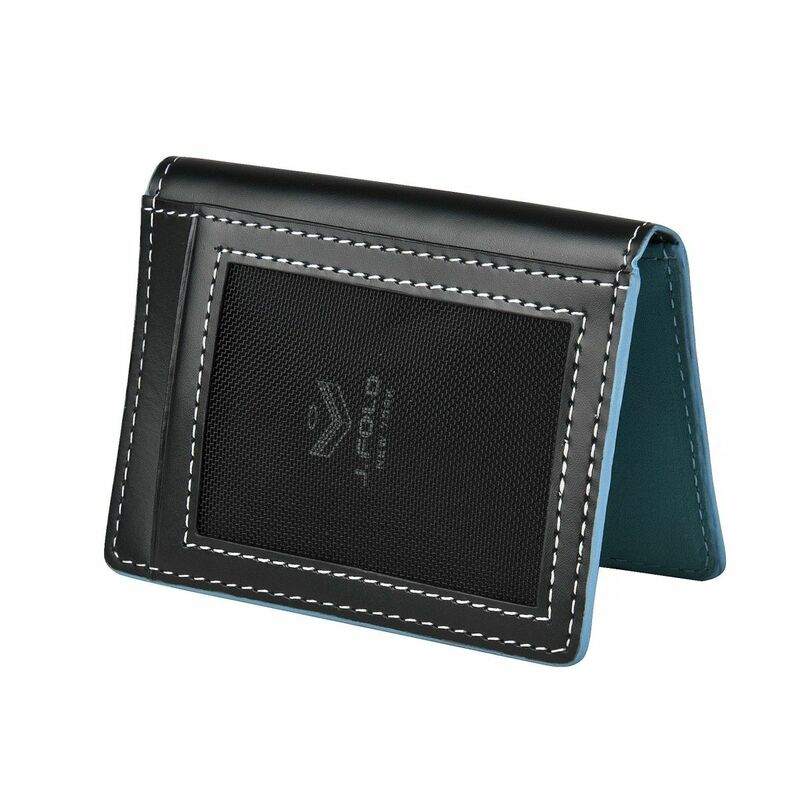 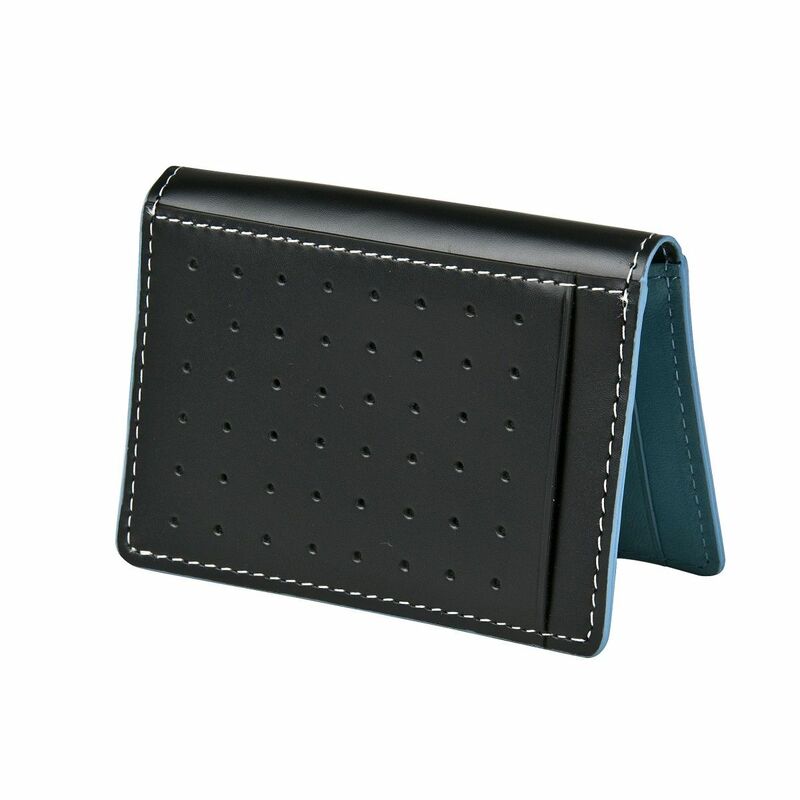 J.FOLD mens sports wallets come in unique styles from sports cars to vintage. 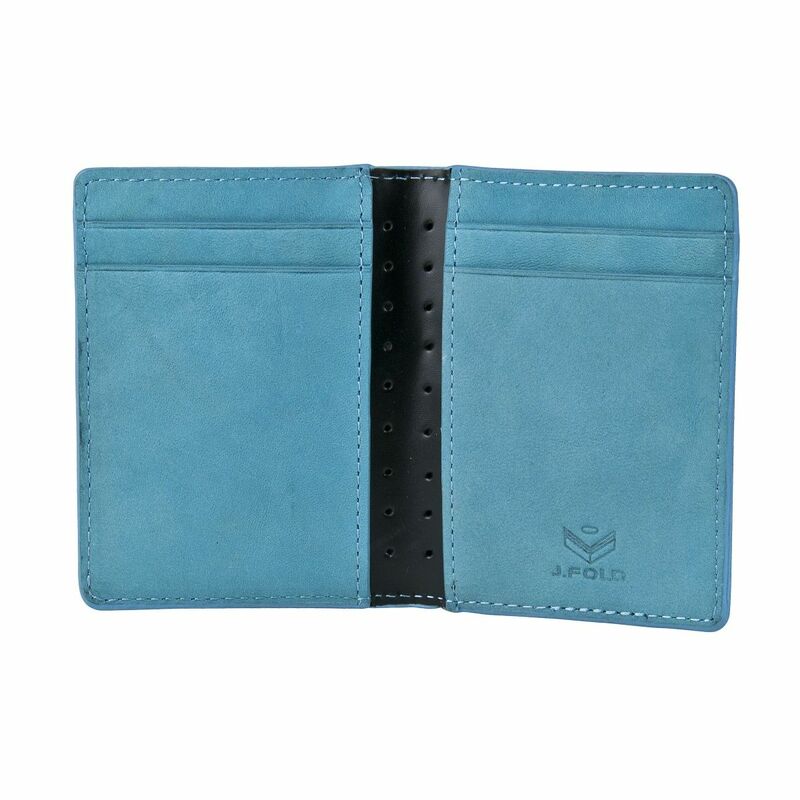 J.FOLD designs are featured in top mens fashion magazines and top mens stores and boutiques worldwide. 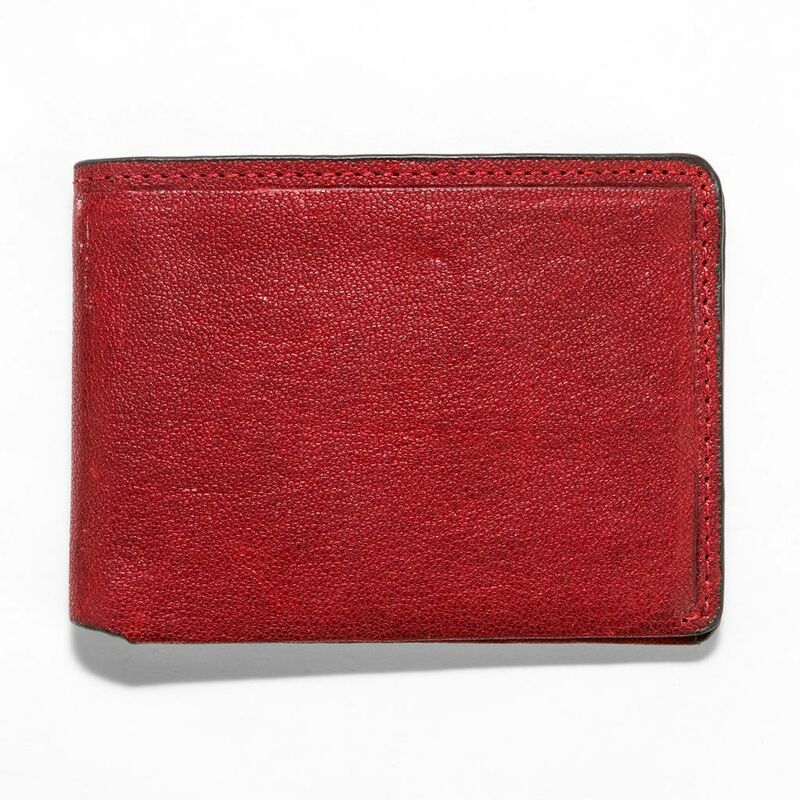 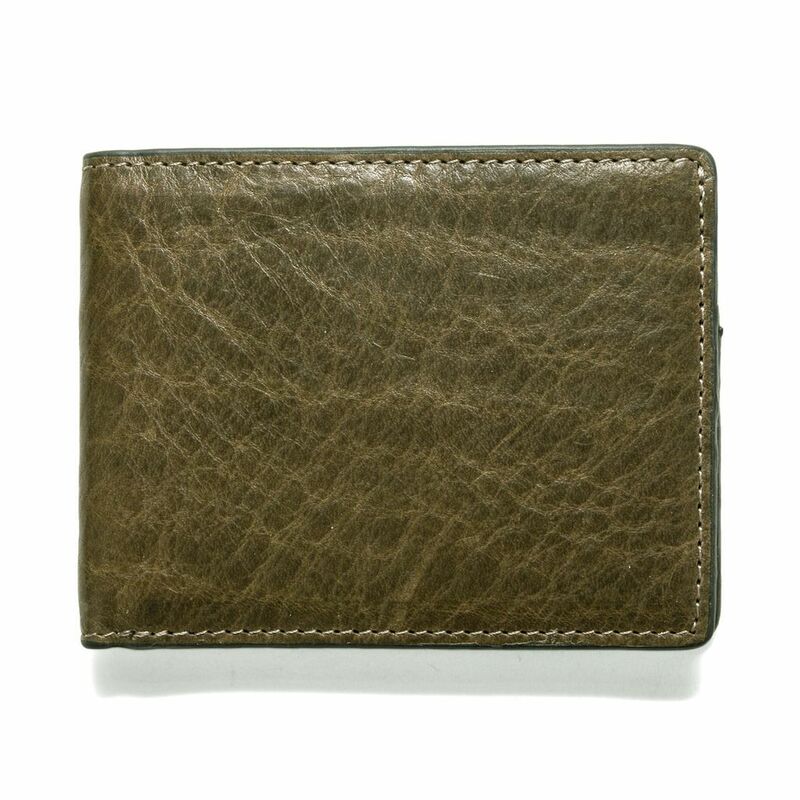 100 percent Top Grain Leather.